If only I could tell you that I met Dr. Dhar while undergoing a full body lift funded by a beautification scholarship! Instead, a different procedure that caused me much anxiety was relieved in toto by Dr. Dhar's fantastic anaesthesia cocktail. My experience was so good that I was ready to go back and have a colonscopy - that's got to be the greatest recommendation I can give! The entire surgical team deserve my praise, but I know that the skillful hand of Dr. Dhar was what got me through it. And I know they all appreciated my anaesthesia induced Rodney Dangerfield wit which is undoubtedly the pay-off for those weary medical geniuses. 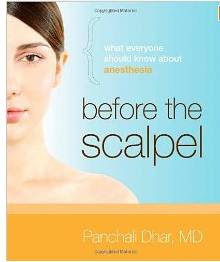 For those of you who do not have Dr. Dhar as your personal anaesthesiologist please get her fantastic book. It is concise, clear and reassuring, like the best book on fear of flying. If you are like me, the biggest worry I have is that the anaesthesia will somehow fail me. Dr. Dhar's book gives you all the tools you need to speak with your medical team in a way that will guarantee you respect. 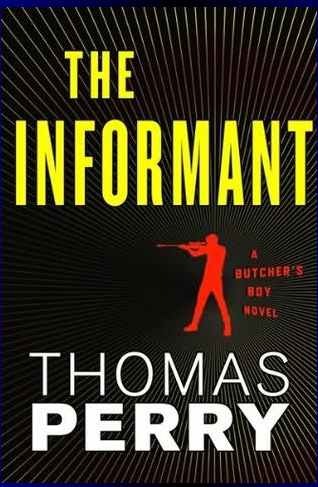 My Favorite Mystery For Summer! It's almost too good, a pleasure that must be satisfied immediately leading to a wish for more and more and more. Lucky for us Mr. Perry has written plenty of other equally excellent books. Unlucky for me because I have to wait for the next one (I hear it's in the works). Hurry up and get it or I'll tell on you!